At Heartland Women's Group, we offer convenient online appointment scheduling for our patients. Heartland Women's Group offers robotic surgery as a minimally invasive alternative to open surgery and laparoscopy. Heartland Women's Group is a women's health practice serving the Greater Wichita, KS. area. We offer a warm and welcoming environment for women in all stages of life, whether they need pregnancy care, an annual exam or help managing menopause. Our obstetricians and gyneocologists are committed to our patients' needs and provide personalized care. We believe women services deserve the highest quality healthcare from a compassionate and understanding physician who will always focus on their complete and continuous health. 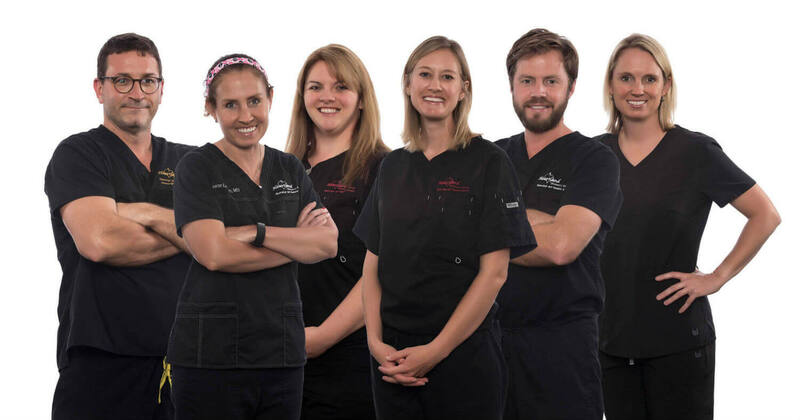 We know choosing an OBGYN is an important decision that requires careful consideration. That's why we are committed to giving each patient high-quality, personal attention. You can rest assured our women's healthcare providers are dedicated to your wellbeing.